Gift certificates are available for $25, $50, $100 or choose your own price. Once purchased, an email will be sent to the email address you provide. Name your own price! 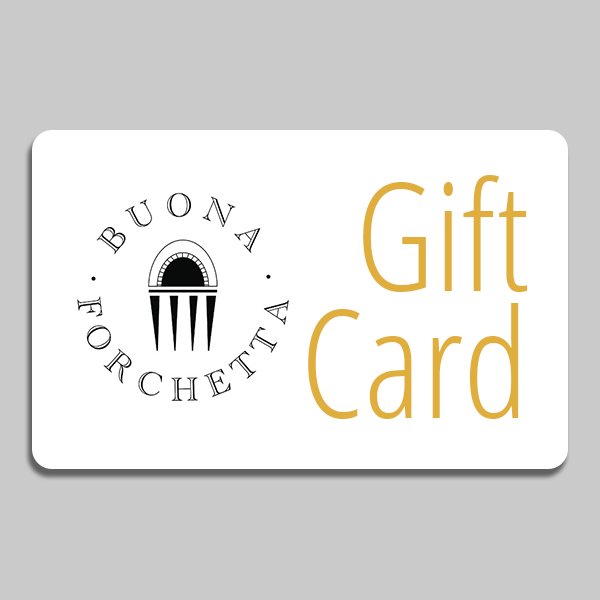 The minimum gift card is $5.